We’re going to Trent U! 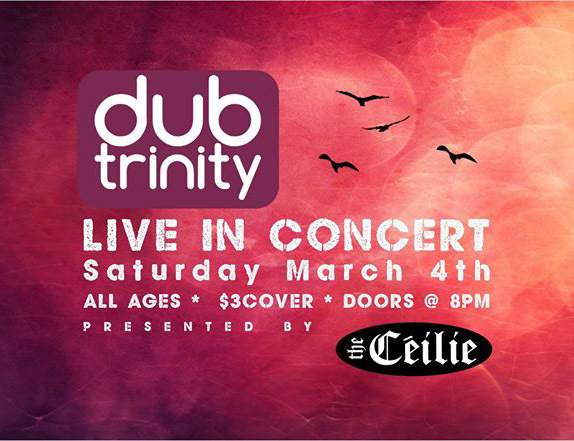 If you’re a Trent student or alumni, (or their guest), come on by and see us at the Ceilie on Saturday, March 4. 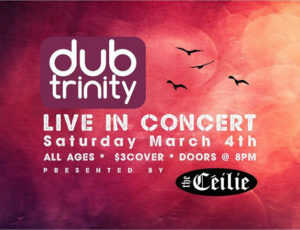 Doors open at 8 and it will an earlier night than a downtown gig. Let’s shake Champlain! All ages. $3 cover.